Product for start intake with high basic substance content. Immunostimulant. Improves blood circulation and peristalsis. Supports fast general recovery of the body. 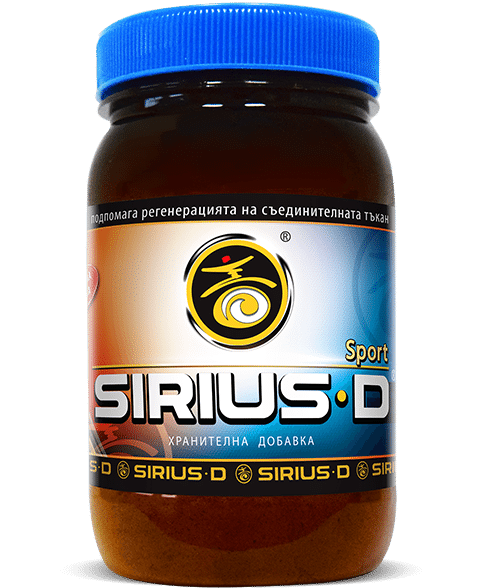 Suitable for active athletes and people exposed to heavy physical exertion and users without gastric disturbances or sensitivity, starting intensive initial intake of SIRIUS-D. After completion of the intensive period (30–90 days), we recommend boost intake of SIRIUS-D with the Classic product.